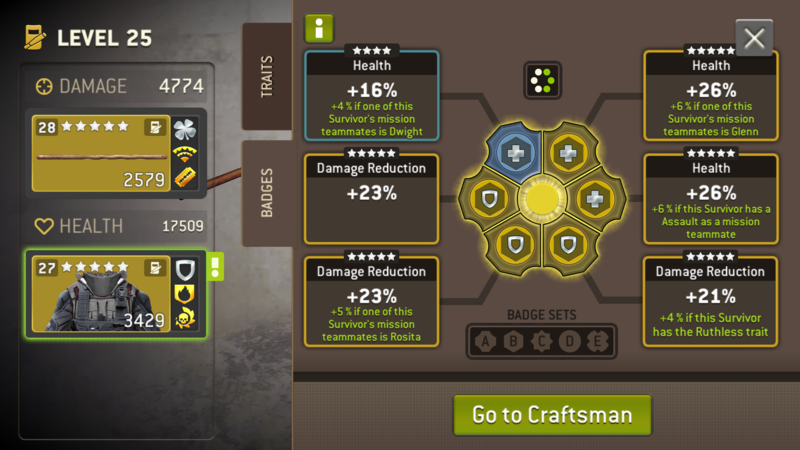 My badges for all 3 were same...dr and health. @bladgier, yeah it's all about the spawn block. Not all maps work and you gotta set it up just right to work. @tabernac has a perfect screen shot (above) of the correct setup. 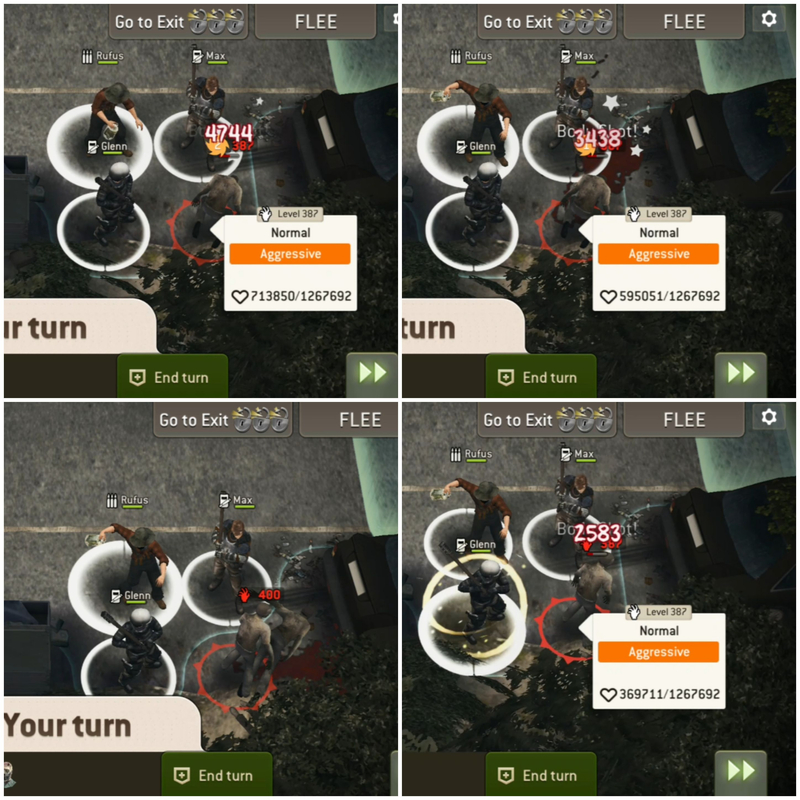 Not sure at what level it happens, but walkers health max out at ~1.26mil. > @BWils that's absolutely and utterly insane crazy! > Have you got a screenshot of their health? 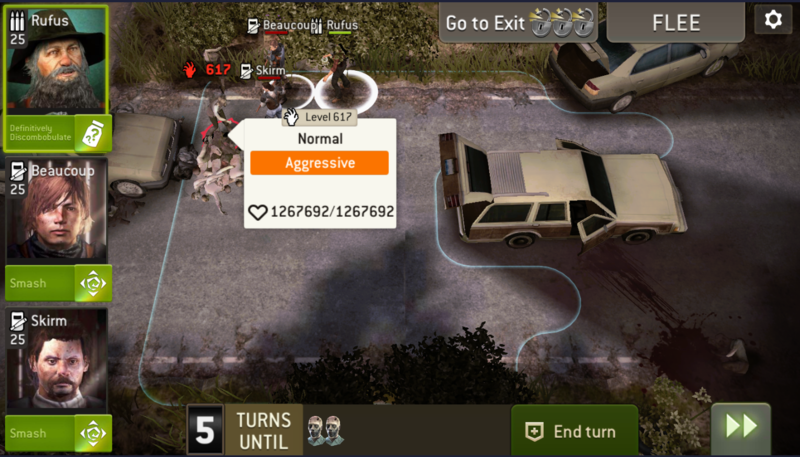 > I don't even get how do you guys do that without being over runned with walkers, is it spawn block that allows you to peacefully kill existing ones with stuns? @BWils Thank you for sharing with us! Those are awesome badges! Wish I had those haha! We have a new heavy weight champion of The Rufus Challenge! With a jaw-dropping level 400 walker! Amazing work from @JCSinWD doing the supergreens\amazons family proud! Great going! I totally missed this! Congrats @JCSinWD !! This is turning into the Rocky Balboa vs Appollo Creed fight. But instead of boxing gloves, there are pickles jars, squirrel skins, and bats. WOW!!! @JCSinWD , you knocked the unholy crap out of those walkers! Okay folks! 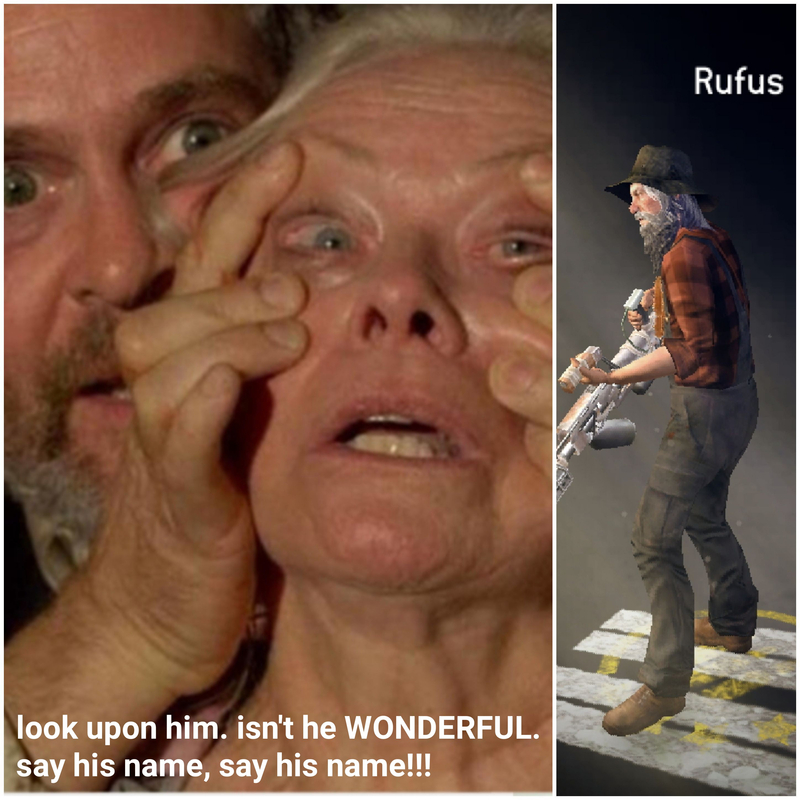 The bar has been set so high, I do not think anyone can top level 511 walker using Rufus. Time to train up your Rufus if you want a shot at the NML The Rufus Challenge Title Belt!! Oh ya'll thought this was over? I got a brand new Pickle Jar from Guild Wars and have been itching to use it. I also need to get back in the favor of @Jenng by any means necessary. First off I give you my heartiest golf clap for this accomplishment. 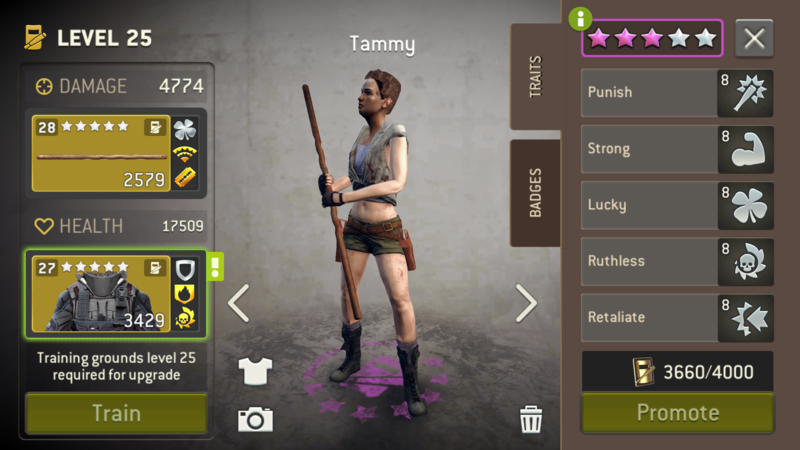 Level 617 leaves me almost at a loss for words. Would you please let me know about how long it took you to reach this? I'm not sure I can comprehend the amount of time it took. You are impressive! I love me some pickles and a Rufus with skills. Slow day at work so I did it in dribs and draps. It's tedious but once you get into a groove you can do other things whilst you do it. All added up probably a couple of hours. With 2 Bruisers and Rufus chipping away at 2 million health points per Zed you can knock one out in under 5 minutes. I was doing CCNA prep courses on Lynda.com. I've had the cert in the past so it was mainly a refresher and didn't require my full attention. Insanity in its most beautiful form; showing Rufus, pickles, and 2 bruiser sidekicks to be a killing machine! @tabernac you are insane! Well done! 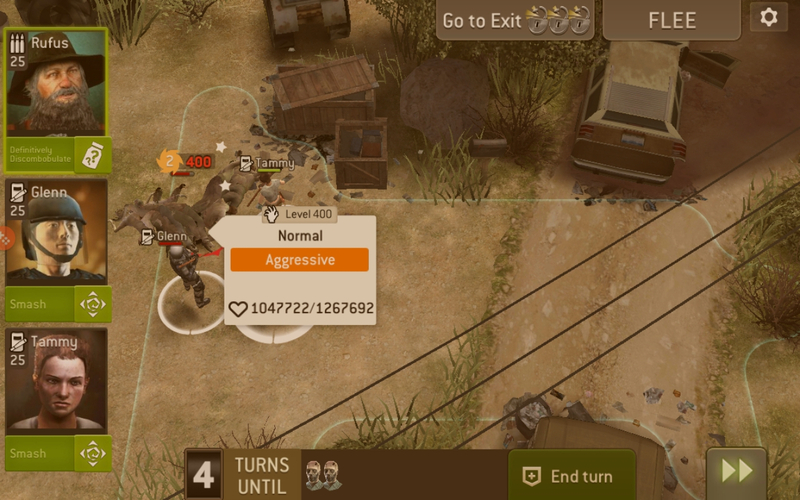 I think it will be a long time before the record of level 617 is broken! Dare I say it....but I don't think it can be done!! Can it be done? You guys are behind in the times, I broke this record in 2005, before the game was invented, plus I was blindfolded and my hands were tied behind my back (you know, so I couldn't cheat). Level 701,that was me, the crowd screamed for an encore, but I said no... You can't capture this kind of lightning in a bottle. congrats @tabernac that's awesome dude! @Dbl_Edge_DEP In order to claim The Rufus Challenge Heavy Weight Title Belt, pics or video or it didn't happen! @JCSinWD Wow! You're an animal! Congrats to the new heavyweight champ!